This benchtop Starter Kit allows for fast evaluation of D3 modules with Texas Instruments mmWave technology. 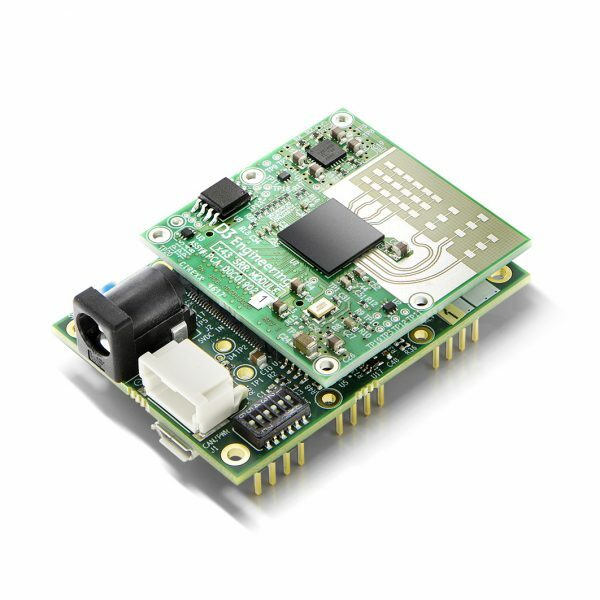 Features include small form factor module mounted on a baseboard, easy interface to a PC or embedded platform for test and evaluation, application software, and demonstration programs for common industrial radar applications. Use this kit for benchtop evaluation and proof-of-concept. Learn more about product development with D3. 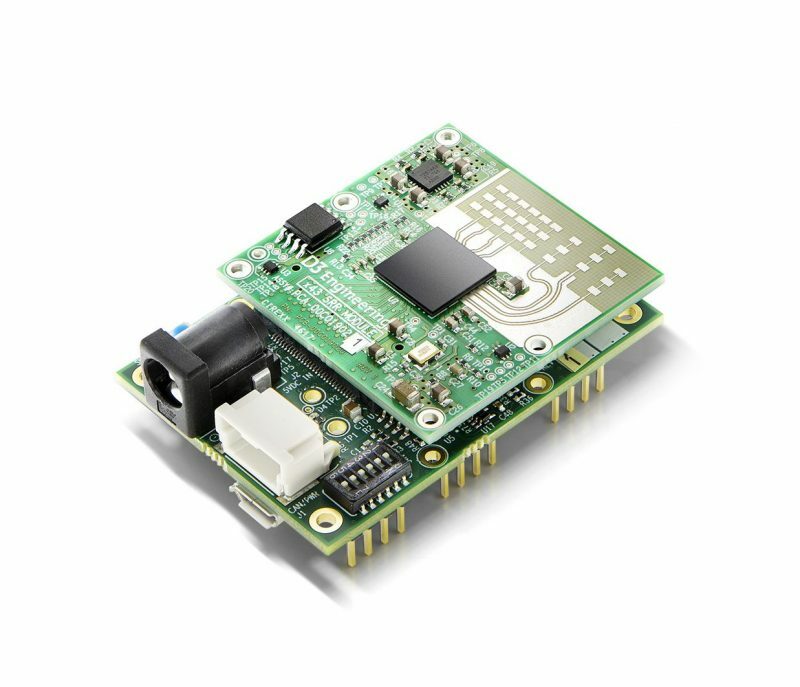 Read the DesignCore Industrial mmWave Sensor Starter Kit Fact Sheet for additional information and product specifications. Purchase of a DesignCore® kit gives you a license to evaluate the technology and use it as a platform for product development. Our Design Services team can help, using DesignCore platforms as reference designs for your product development, to reduce risk and accelerate time to market. We can also help you integrate a DesignCore design directly into your product for a license fee. Finally we can supply part or all of your final system as original device manufacturer (ODM) products. DesignCore kits can be used to evaluate these ODM products.